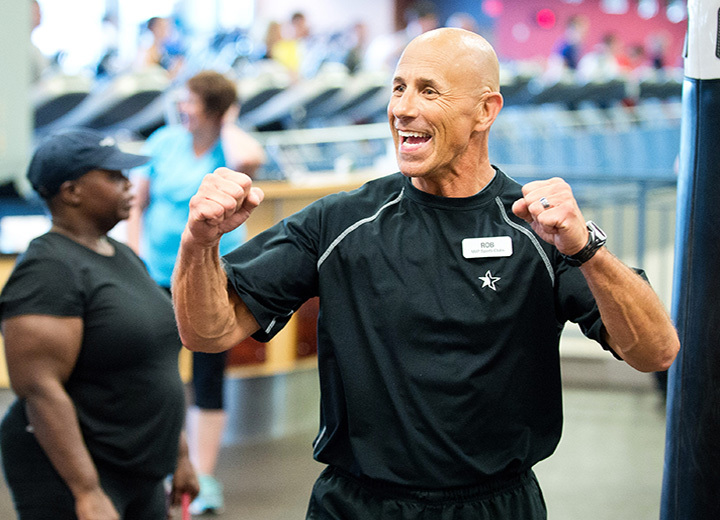 More than just a gym, yoga studio or boot camp program, MVP HAS IT ALL! Your weekly guide to fitness tips, workouts and nutritious recipes designed to inform and inspire healthy living. 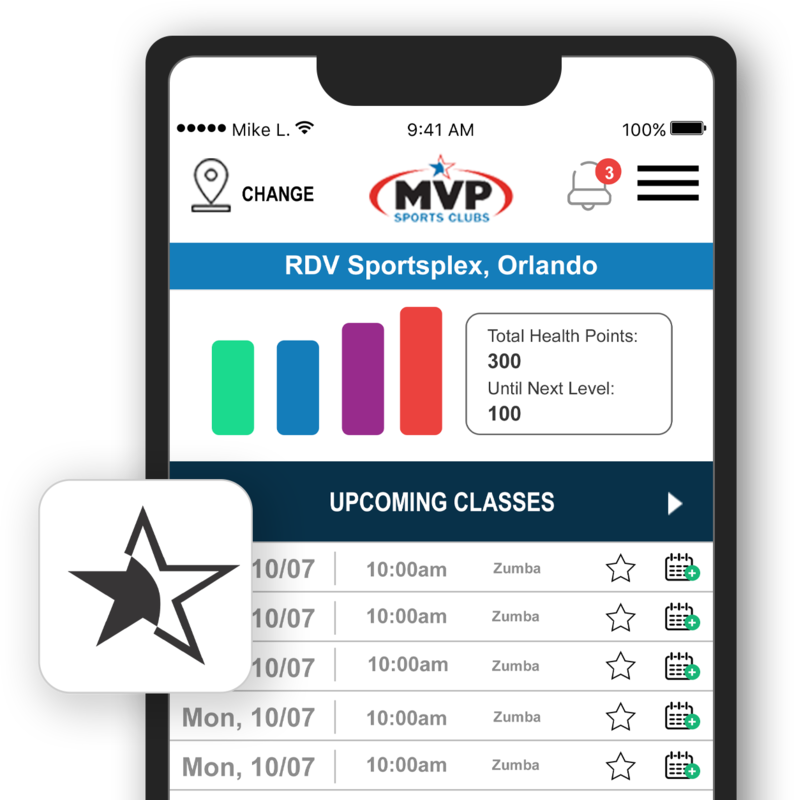 More than just a gym, yoga studio or boot camp program, learn how MVP gives you more choices to work toward becoming a healthier, happier you. Offering complimentary group fitness classes each month, our clubs provide their members with classes to fit even the busiest schedule. 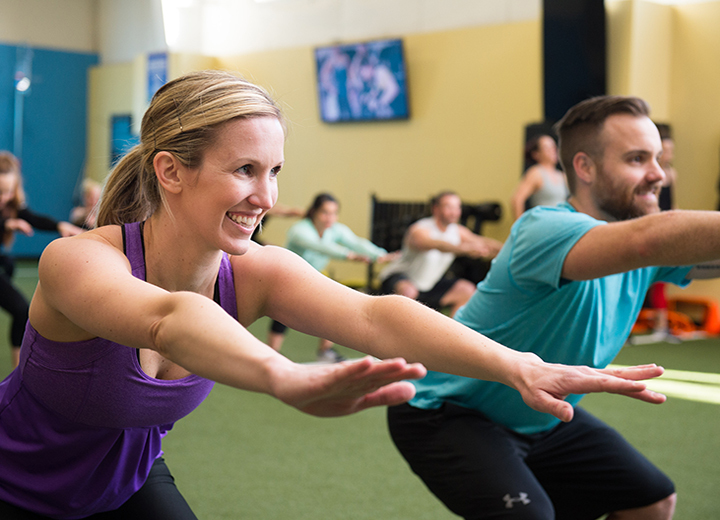 From Group Power to Yoga, Aqua Fit to Zone Training, we have what you need to get moving and get motivated! 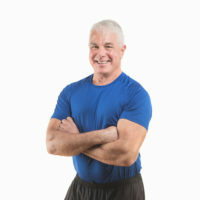 Working with a trainer is one of the fastest, most successful ways to improve your health and fitness and get the results you are striving for. 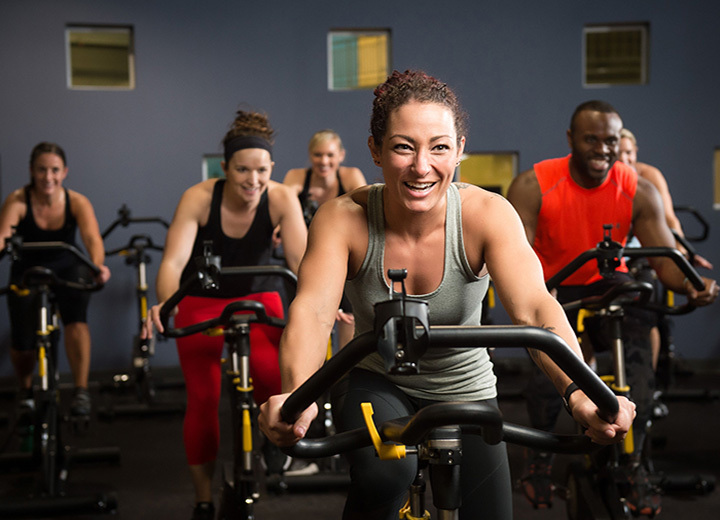 Our certified Fitness Trainers are ready to help you achieve your ultimate health and fitness goals. 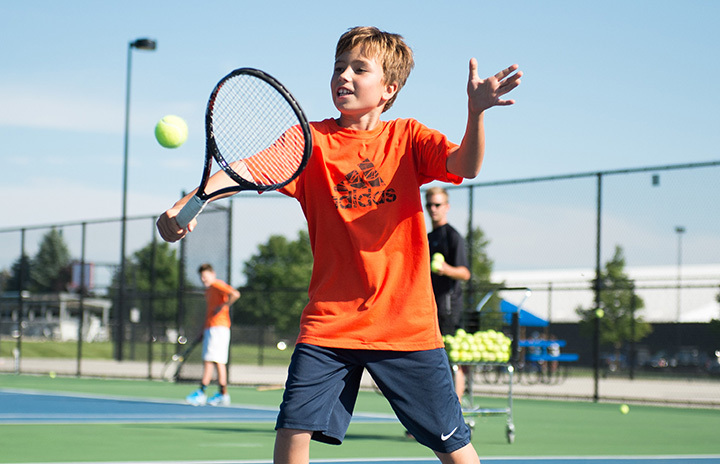 From swimming to tennis, basketball to racquetball, our facilities offer plenty to get you moving and having fun! 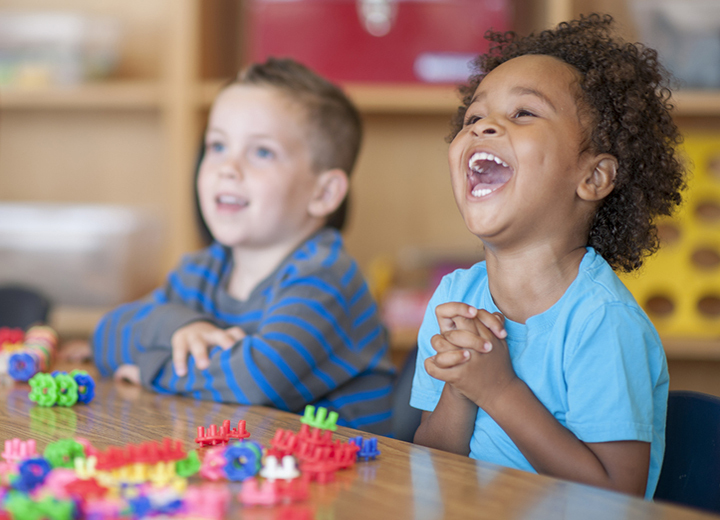 You’ll workout a lot better knowing the kids are supervised and having fun in our awesome Kid’s Stuff areas! Free to child members ages 0-11.